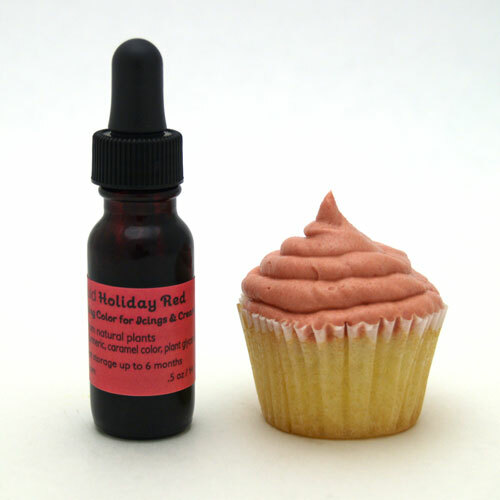 Candy, cakes and chocolates are very popular during the holiday time. The shops and homes are full of them and even the strictest parents relax their rules. I want my kids to eat healthy but I don’t want them to miss out on the joys of holidays and the sweet taste that comes with it. Licking a cauliflower floret is not the same as licking a lollypop and the Christmas tree would not be the same without gingerbread men or peppermint sticks hanging from it. I don’t think there is anything wrong with eating a small desert after a healthy meal especially if it is made at home from natural ingredients. My worry with candy or shop bought cakes is that that they are full of ingredients that are bad for us such as color and high corn fructose syrup and other synthetic chemicals. So I was really excited to stumble upon natural candy store. 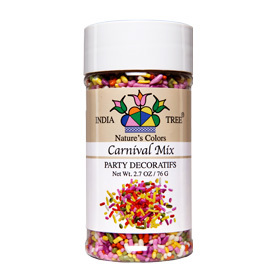 Natural candy store is an online family operated store. 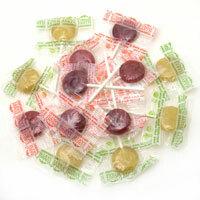 It sells natural and organic candy which is really difficult to find in shops. They have a wide selection of products and they also cater for special diets like vegan and gluten free. 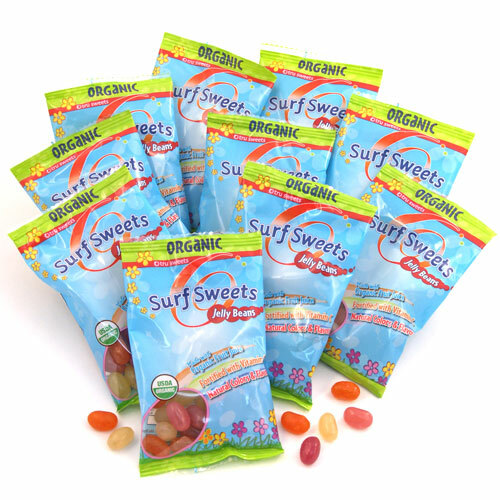 For every item on their website you can find a detailed ingredients list, allergen information and even reviews. They have good customer service and I was really surprised when my parcel arrived within a few days.